Cori joined the Hilliard City School District in 2009. She has a bachelor’s degree in Education from Miami University and a master’s degree in Educational Administration from Xavier University. 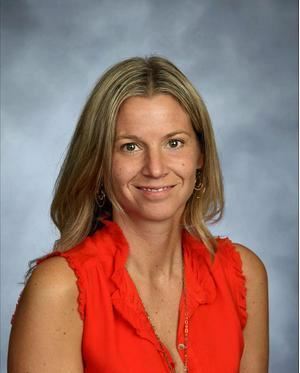 Prior to becoming the Director of Professional Development, Cori was a classroom teacher for eight years, the assistant principal at Weaver Middle School for four years and the principal at Tharp Sixth Grade School for nine years. Cori is passionate about instructional leadership and brings her enthusiasm for teacher and student growth to this role. Cori is married and has two children. She enjoys spending time with her family, reading, traveling, and running. The National Staff Development Council (NSDC) standards establish a knowledge base of effective staff development practices. They serve as a tool to strengthen current efforts in the design and implementation of professional growth plans.